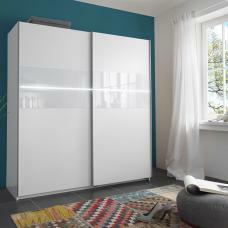 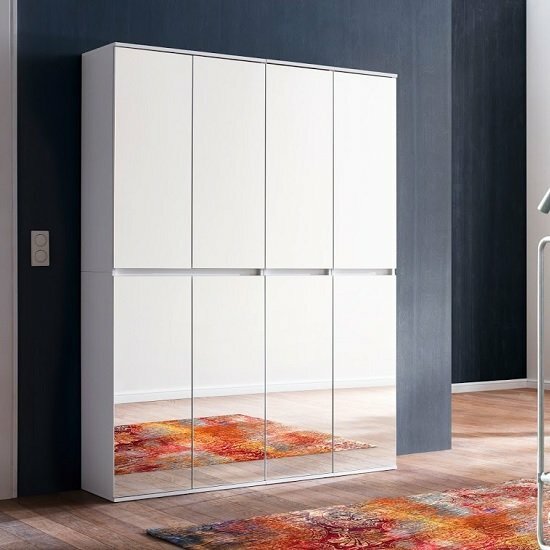 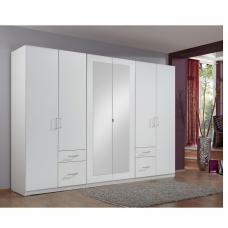 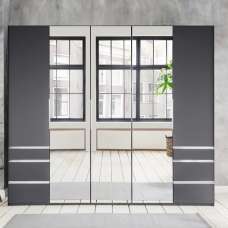 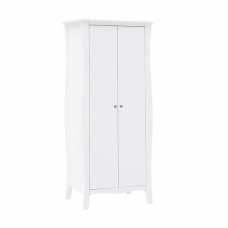 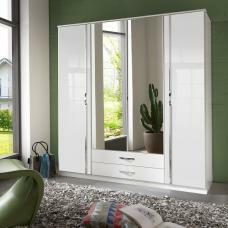 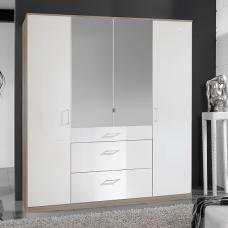 Cubix Mirrored Hallway Wardrobe Medium In White With 8 Doors, stylish and modern design makes a remarkable addition into any home decor. 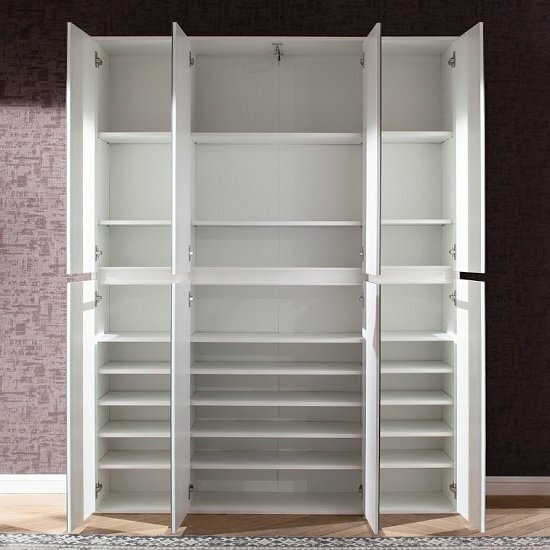 Made of 8 doors with multiple shelves inside. 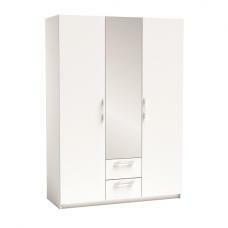 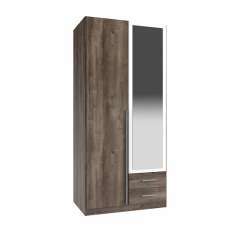 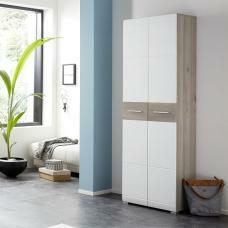 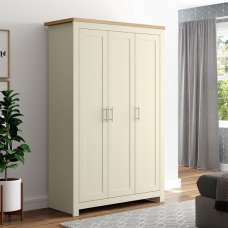 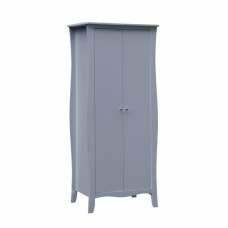 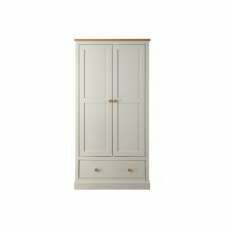 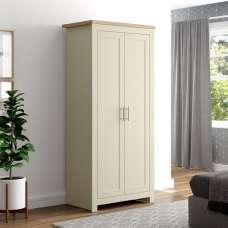 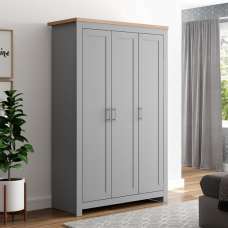 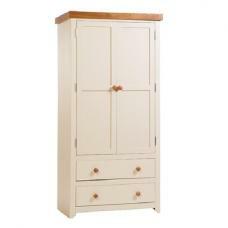 This Hallway Wardrobe will offers plenty of storage space to any modern hallway setup.